We create custom websites with the functions and features that you wish for. Ecommerce of excellence. 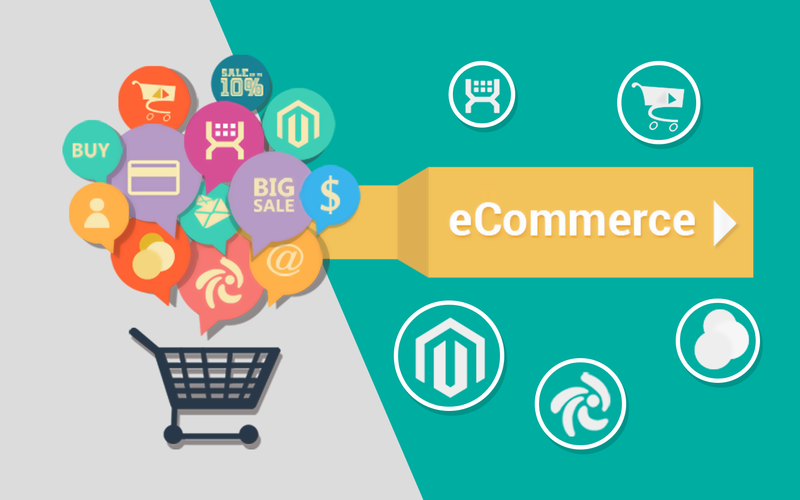 We combine over 27 years of business development with web development in order to create a solution that fits your budget with your e-commerce dreams. Don’t hesitate to call us for a FREE estimate.